The new issue of Motorcycle Racer, the world’s number one road race magazine is issue 178 and you can buy your copy on-line here. 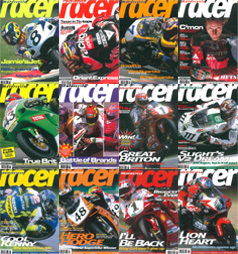 Racer 178 is a must-read for racers and race fans! 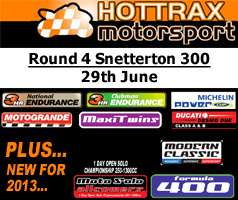 It covers all aspects of racing, from Classic Racing to life after team management. 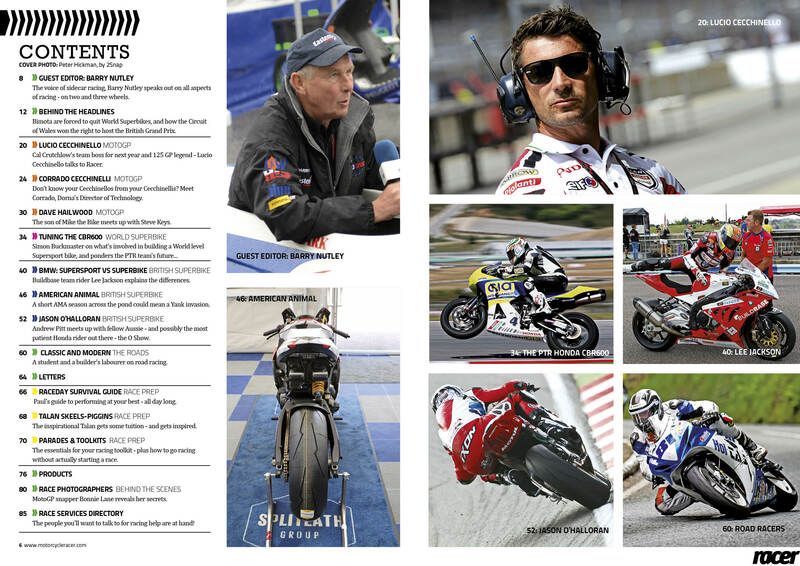 It includes MotoGP features with the Director of Technology and Lucio Cecchinello and Dave Hailwood, son of Mike the Bike. The PTR team reveal the factors behind their plans for 2015 and explain what makes up the £40,000 cost of a World SuperSport spec CBR600. 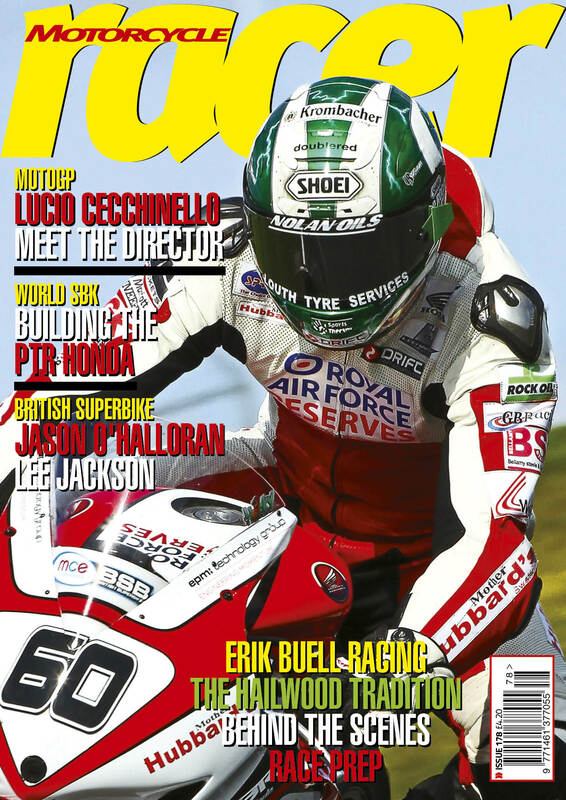 Michael Carrick from the Circuit of Wales reveals the plans for future British Grand Prix, we find out what Bimota are up to after being forced to leave World Superbikes and why AMA teams are coming to race in BSB. 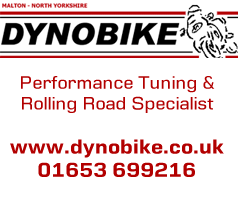 Lee Jackson, Jason O'Halloran and Daley Mathison all open up about their season so far and for racers and riders our Race Prep section include a Race Day Survival guide, plus tools and coaching advice. Plus, of course, some excellent photographs!